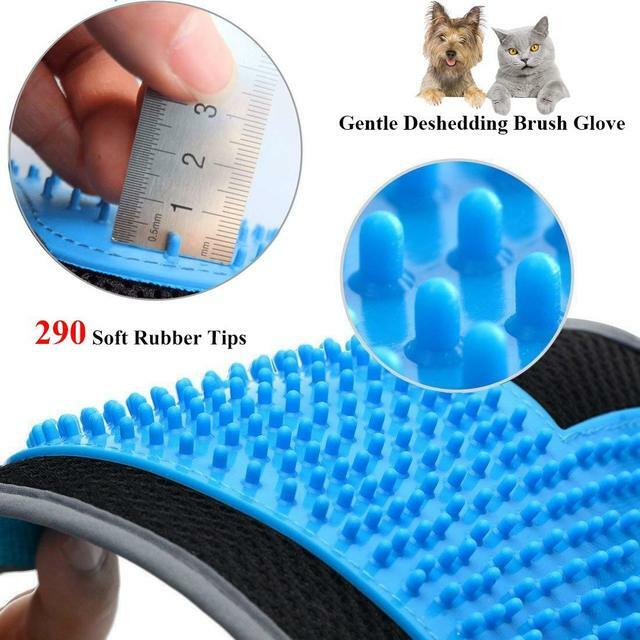 (PET HAIR REMOVER GLOVE): The cat hair glove with evenly spaced 290 soft rubber tips for relaxing massage, and glides effortlessly through your dog and cat’s topcoat to remove dead and loose hairs from the undercoat to reduce shedding, velour side removes fur from furniture. (ECO-FRIENDLY MATERIAL): Slips comfortably over your hand, perfect for daily grooming, this cat brush glove works for short, medium, and long fur dogs and cats, and it is gentle enough for puppies, dogs and cats with sensitive skin. 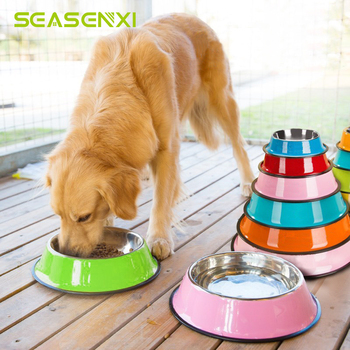 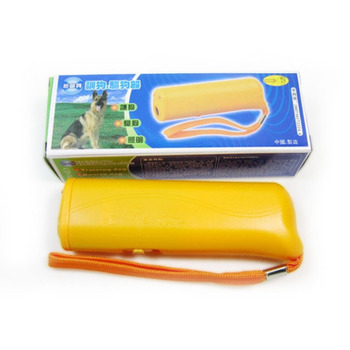 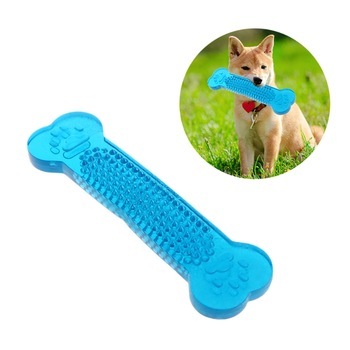 Plus, with the pet flea comb offered, you pet will be better groomed. 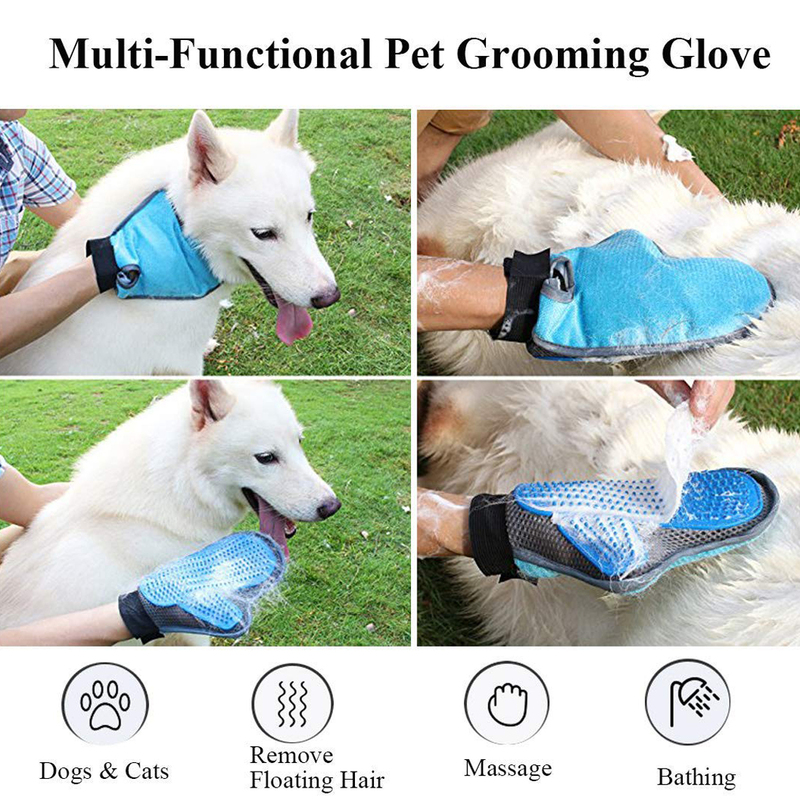 (EASY TO CLEAN): Unlike other five-fingered dog brushing gloves, hair stays on the surface of the glove and does not get caught in between the fingers. 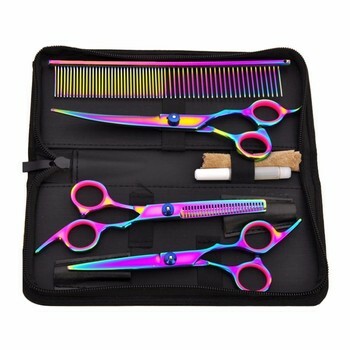 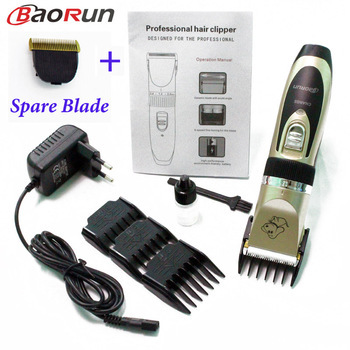 The hair is easy to remove, which solves one of the biggest annoyances with glove style grooming tools. 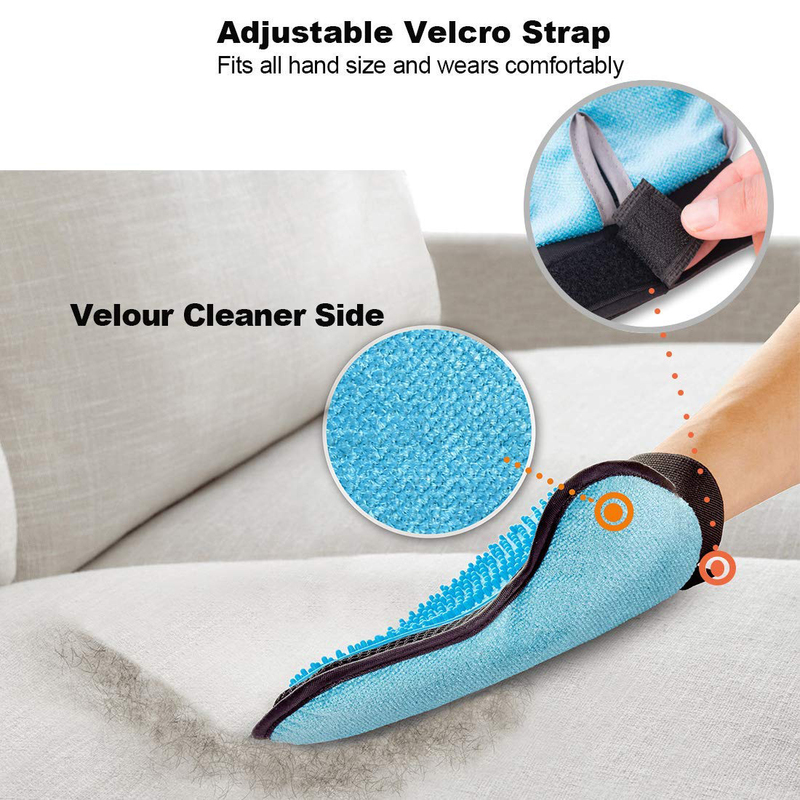 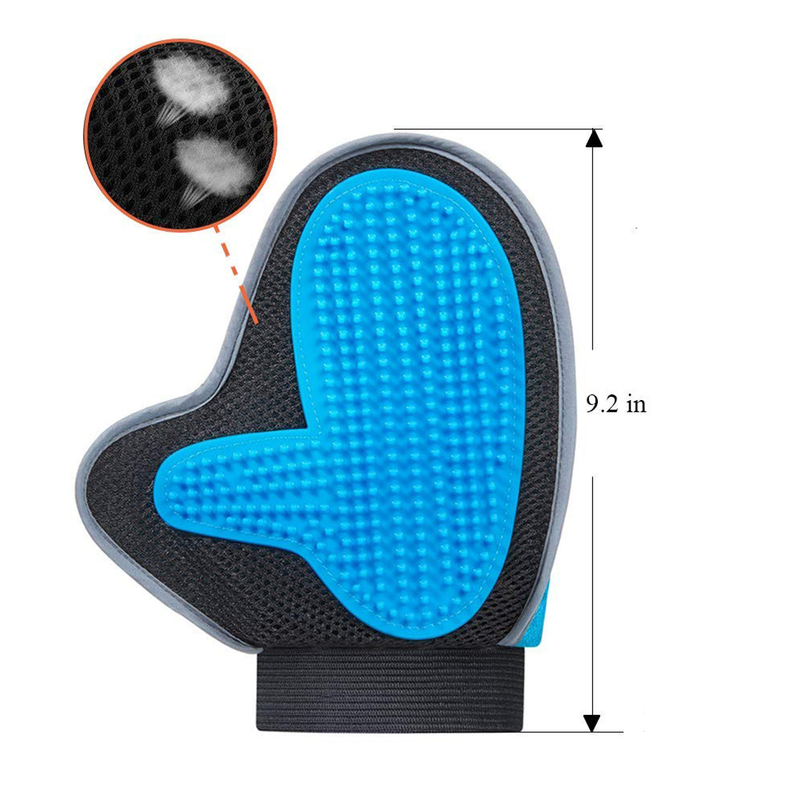 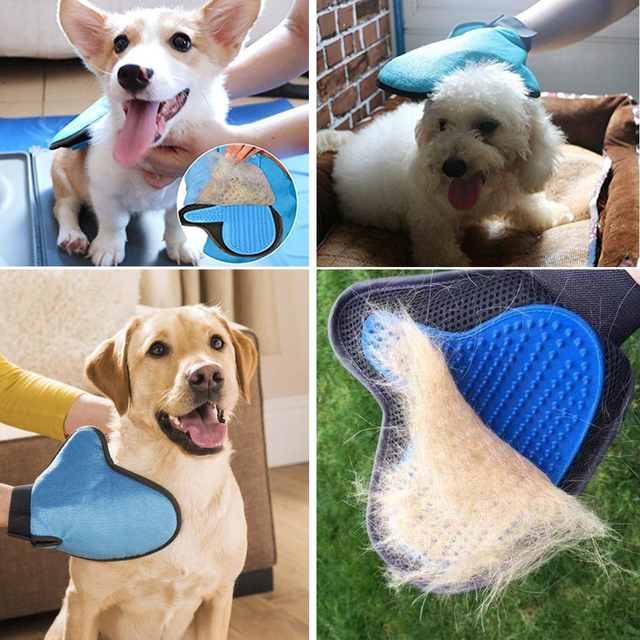 (ONE SIZE FITS MOST): Pet hair remover mitt fits most of hand sizes because of the adjustable wrist strap design, and will not slip or fall off when you bathing, massaging, grooming your dogs, cats and horses. 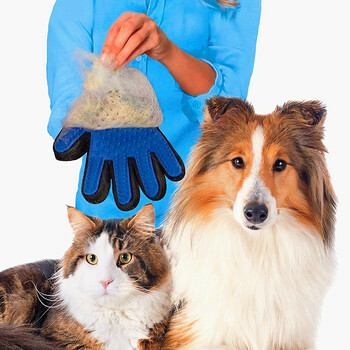 Enjoyable: Grooming helps to promote blood circulation and metabolism for your dogs and cats. 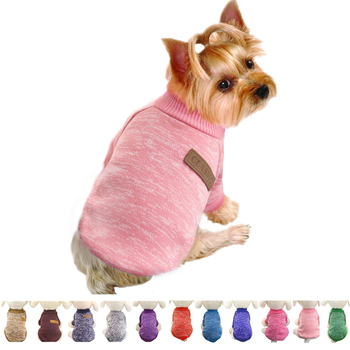 Appearance: Grooming makes your pet look nice. Bonding time: Brushing your pet’s hair each evening can help relax you, as well as the animal. 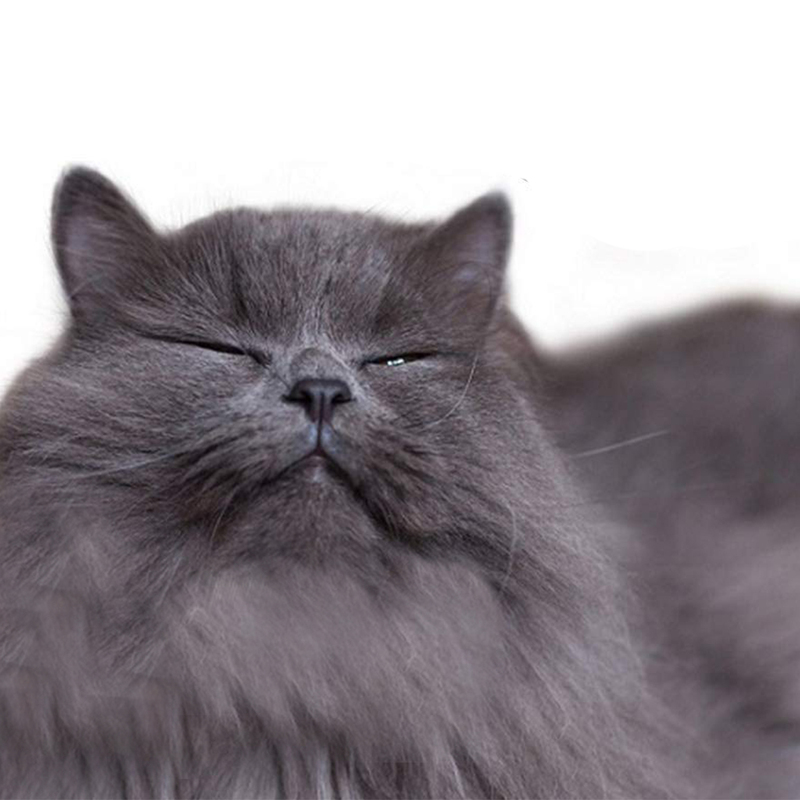 Health check: Grooming is a chance to give your dog & cat’s body a good look-over. 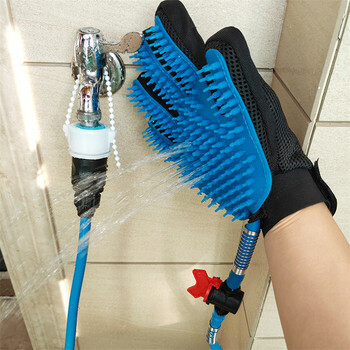 Household cleanliness: Grooming will help with the general sanitation of your house.